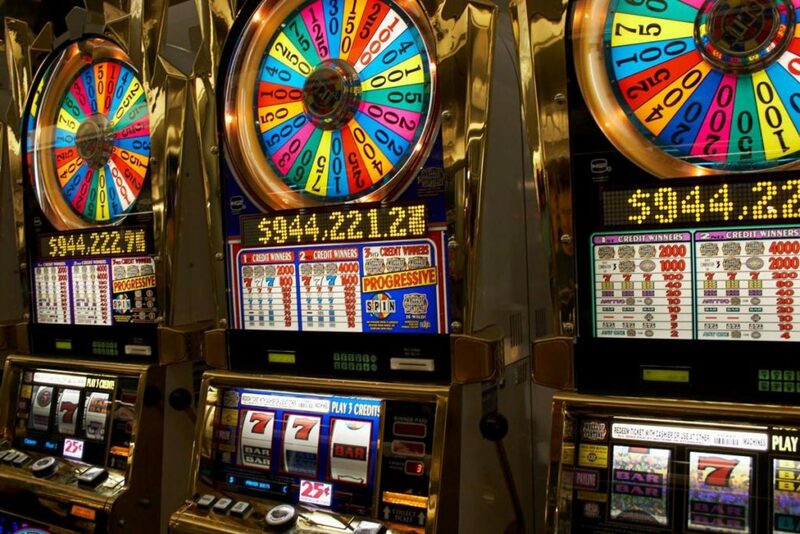 Slot machines are much more different today than their counterparts of even a few short years ago. The popularity of multiline, touchpad, and celebrity endorsed machines have changed the industry. Casino slot house advantage usually sits in the 5% to 12% range, but machines like Wheel of Fortune can be as high as 20% of fed wagers. Gore Gaming would be more than happy to answer any and all of your questions regarding slot play. Considered a game of chance, meaning no amount of skill will change the odds, casinos can offer more generous comps to their slot players. If you happen to play $1 and above slots you can expect to be heavily courted by both land-based casinos and cruise ships alike. Allow Gore Gaming to create your value to the casino industry.